In this podcast Dr Ursula Rothe & Dr Colin Andrews of the Open University discuss how the social, moral and religious life in Rome differed from that of ancient Greece. 1. 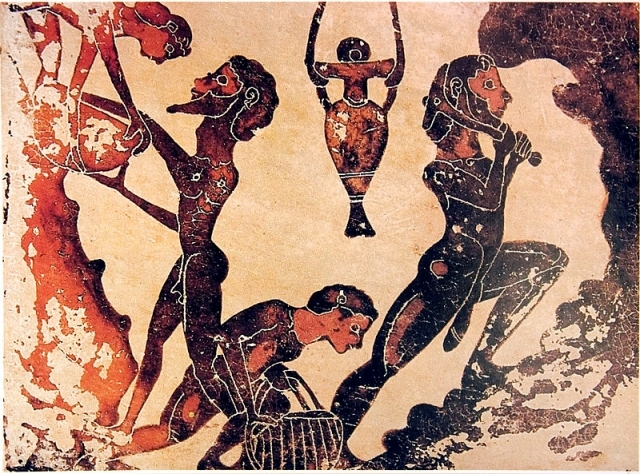 What was Ancient Greece? The political systems of Athens. 4. Hellenes and a common Greek identity? 6. The influence of Greece and their religion. 7. Slavery in Athens, Sparta and Rome. 8. A heirarchy of slaves in Rome. 9. Gender and the role of women in Athens and Sparta. 10. Gender and the role of women in Rome. 13. How did these societies view each other?